During the holiday celebrations of Chanukah, as if inspired by the light brought into our dark, winter evenings, students from the Former Soviet Union (FSU) who are participating in a MASA Israel program, participated in a meaningful and purposeful evening. 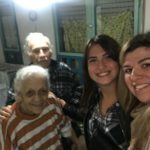 They visited a Jerusalem-based nursing home to light candles together with senior citizens living there, and to share stories of their past experiences in World War Two, as veterans and Holocaust survivors. “We came here tonight because we love, remember and respect the elderly of our society, who have contributed so much to our own being here today. We also want to share the holiday celebrations with those who, perhaps, no longer have their families and loved ones nearby. 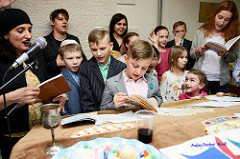 And bring light to them, in the spirit of the holiday, to know the next generation embraces them and hopes to make this world brighter in their name,” said Faina Strelkovsky, coordinator of the program. “From all of us here in Israel, to all our congregations and family around the world, we wish you a Happy Chanukah!” added another program participant. The MASA program is a long-term student program organized by the Government of Israel and the Jewish Agency for Israel designed for 18 to 30 year olds. 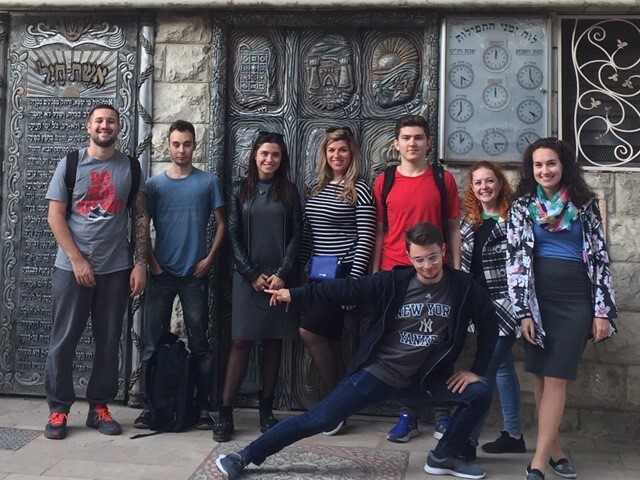 In partnership with the World Union and Netzer Olami, this special MASA FSU program brought eight participants from Russia, Belarus and Ukraine who were active in our Progressive communities across the region. 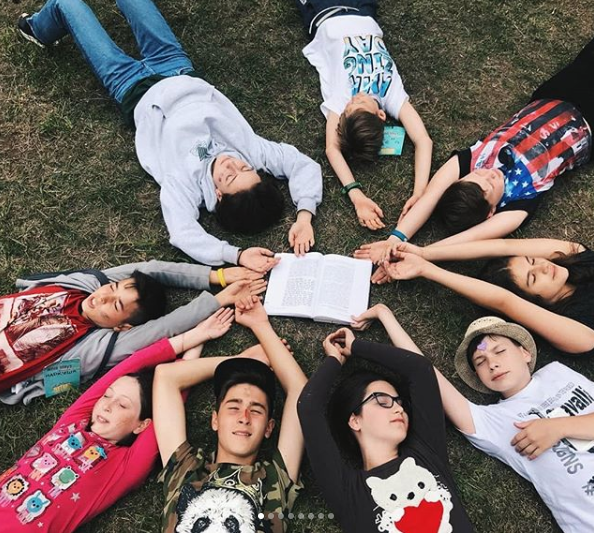 The participants have also attended or staffed Netzer summer camps and have proven interest in learning more about Progressive Judaism, our global movement, their Jewish identities and connection to Israel. The program has been based greatly supported by the World Union through Netzer for more than ten years. 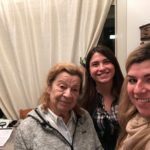 The program opened in October of 2018, with participants living in Beit Shmuel and learning Hebrew in ulpan for four months. 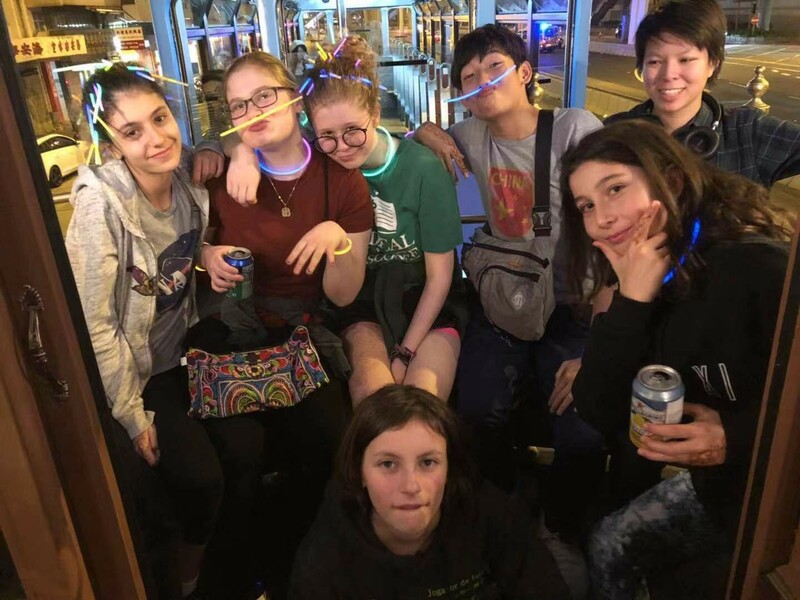 They will also learn about Progressive Judaism, Jewish history and issues facing Israeli society as they tour the country and visit Reform congregations across Israel. A major component of our program is dedicated to leadership training and volunteering; participants are asked to create their own social action project during the course of the program. Later this month, participants of the current MASA program will join graduates of the program for a seminar in Haifa and Akko which is being planned with the help of Eyal Ronder, Vice President of Operations for the World Union. 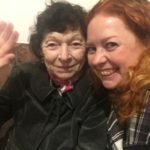 Please fill out this form to share "[ISRAEL] Bringing Light Unto Others: MASA FSU Participants Celebrate Chanukah with Holocaust Survivors in Jerusalem" via e-mail.